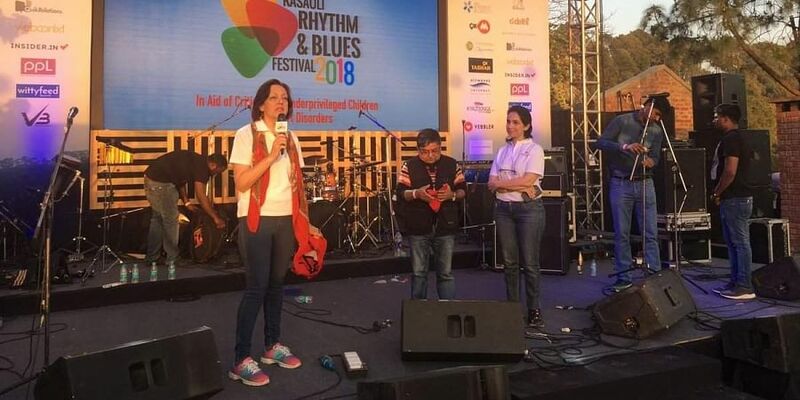 NEW DELHI: A heady mix of renowned as well as upcoming music artists including Indian rock band Parikrama and contemporary Punjabi folk band Hari & Sukhmani will perform at the eighth edition of the Rhythm and Blues festival in Kasauli in Himachal Pradesh. "We feel great because we are able to do our small bit towards the society, and it is wonderful that all these efforts will be able to save many little hearts," Subir Malik from the band said. The music festival in previous years has seen performances by artists like of Usha Uthup, Shilpa Rao, and Rabbi Shergill.